Do you remember Dexter’s lab? 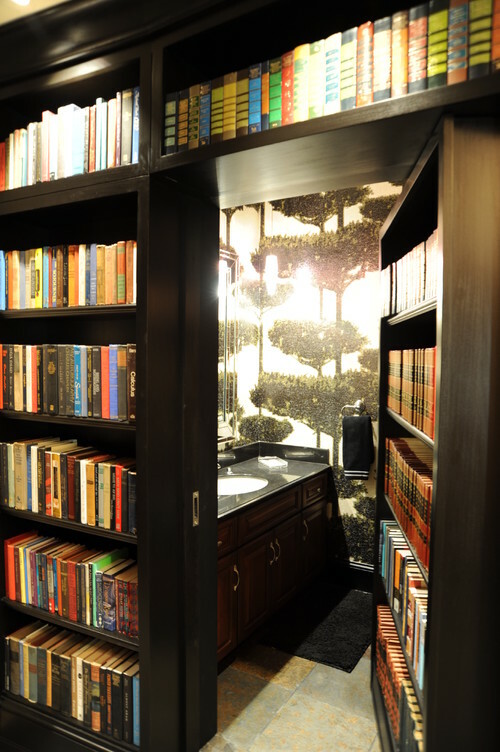 The inconspicuous one, accessible only through the bookshelf in his bedroom? That was cool. 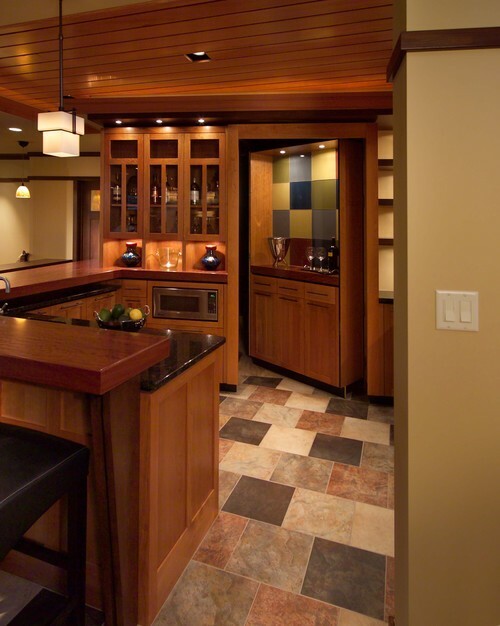 Now, I’m not suggesting you build yourself a home lab—although that would be rad—but I do encourage you to make the most of your homeowner status. 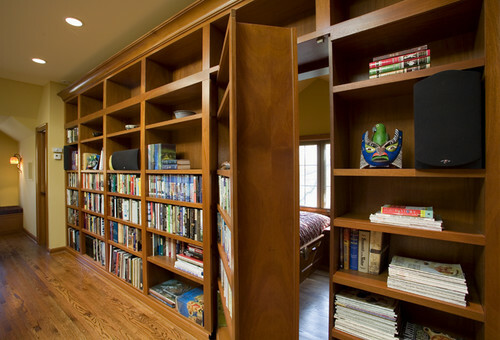 Why not heighten your sense of adventure with some hidden rooms and secret passageways? The new dining room can wait. You know when you visit the typical Type A family, where everything in their kid's room is super tidy and you have no idea how they manage? I don't want to out them or anything, but have you ever tried pushing in the wall shelving unit? Thought so. 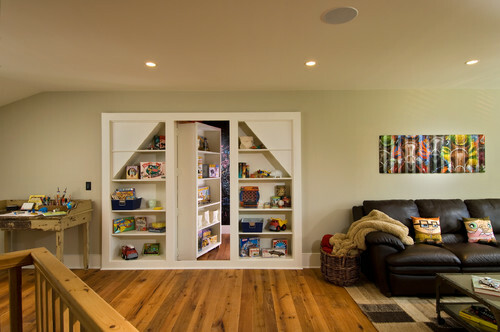 Judging by the above picture, the true mess (or an even cooler playroom) might be waiting on the other side. Worry not about serving dairy for Christmas. 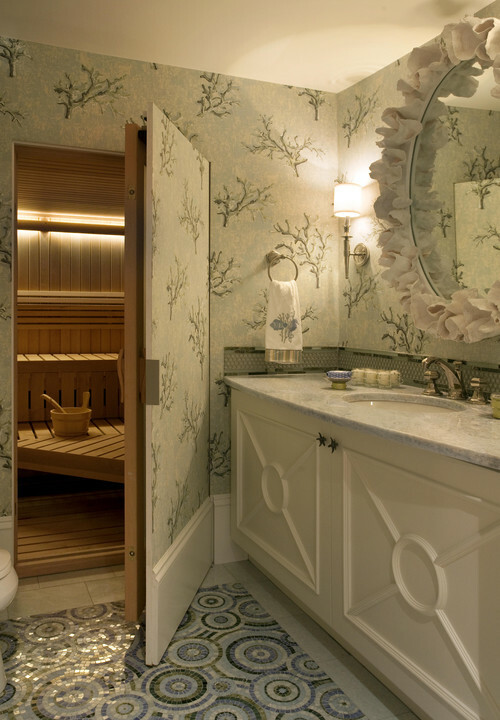 Your uncle won't ever be able to find this hidden bathroom. Use it for impressing distinguished guests or for your own private use. The only downside is: if you're not going to tell people where it is, you better make sure you don't run out of toilet paper. 4. Talk about cupboard under the stairs! Man, if Harry Potter's cupboard had looked like this, he would've been 100 percent less emo. (Okay, maybe more like 20 percent, but a definite improvement.) I will say, however, that I'd make the door a little wider. I'm not quite sure who fits in there. It's hard to get writing done when everyone in the house keeps interrupting you. I have hidden in our guest bathroom more than once, only to be found and judged by my sister an hour later. I can't say for a fact that this bookcase can hide the sound of my aggressive typing, but it's better than nothing. Why share your best wine with people you don't even like that much? Hide your top quality spirits behind this fancy bar. No one will ever doubt your hospitality, and you can even brew your own stuff back there until you're ready to introduce your homemade lager to the world. Also great for playing hide and seek. If this isn't straight out of "Beauty and the Beast," I don't know what is. I do rant a lot about incorporating books into your home décor, but this is another level. 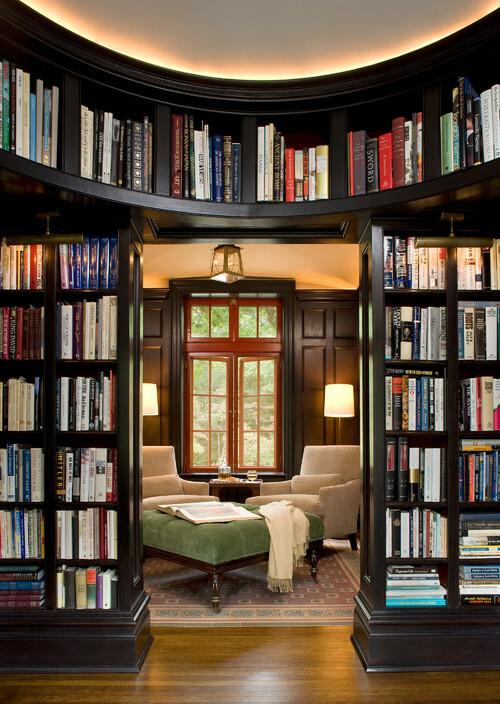 This picture is also from a home in Connecticut, which was ranked in our "Best Places to Move to if You Like to Read" for having one of the prettiest libraries in the nation. (Winking at you, Beinecke). Got any hidden rooms at home already? Tweet them to us @HousecallBlog!